The best way to know our lovely island is to rent a car in Santorini. Either you visit Santorini for your holidays or for business we offer the best Santorini car rental deals. Even if you visit Santorini for a few hours we provide top quality Santorini car rental services and the best possible prices. We deliver in Santorini port, Santorini airport or in any place in Santorini the rental car that suits your needs. We have a big fleet of all kind of cars. 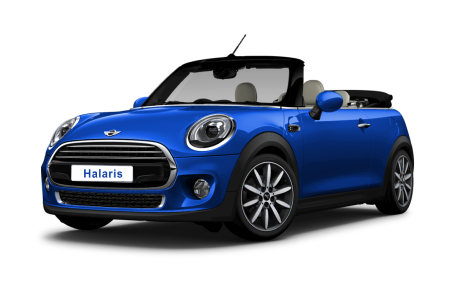 You can choose a cabrio car, or a SUV, a minibus or a family car. Also we have small cars, medium cars, sedan etc. All our cars are in perfect conditon and totally safe. 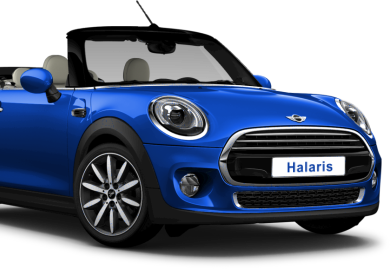 In Halaris rent a car we aim to provide fast, easy & economy Santorini car rental services. For more than twenty years we provide the most reliable & economy Santorini car rental bookings. With Halaris you can be absolutely sure. We have developed a safe Booking System for Santorini Car Rental. Our Online booking system is also secured with SSL certificate. Safety first. You can book online your rent a car in Santorini very fast and very easy. 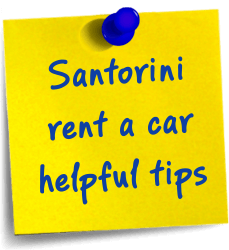 Our Santorini Car rental system has been designed for hassle free online bookings. Safety is our top priority and thats why we offer free baby & child seats. Yes with every Santorini car rental we offer free baby & seats. In step three of our booking systems you can choose free of charge the seats that you need. We always want to offer more. Therefore when the car rental duration is at least two days we offer free delivery all over Santorini island. If the rental duration is less than two days then for some location there is a small extra charge. Santorini is a unique and beautiful island. There are so many places to explore in order to get the most of it. Therefore we offer rent a car in Santorini with free unlimited kilometers. Feel free and drive with safety. Enjoy Santorini !!! 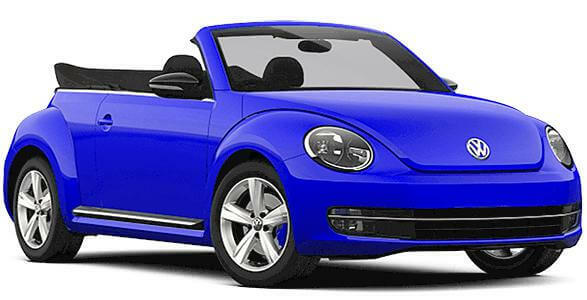 We offer rent a car in Santorini with optional full insurance. In step 3 of our booking system you can choose (if you like) with a small extra cost to purchase FDW (fulll insurance with zero excess). Our prices include third part insurance and personal accident insurance. Our low Santrorini car rental prices also include free additional driver. With us you can rent a car in Santorini and have free extra drivers. In step 3 of our booking system, free of charge, you can choose your extra drivers. We offer quality Santorni car hire services. You can choose to pick up your rental car in any place in Santorini. If you wish you can choose to rent a car in Santorini airport. This way you will pick up your rental car in Santorini airport. We will be waiting for you in the arrivals and we will deliver your choosen car in excellent condition. If you wish to rent a car in Santorini airport we guarantee the best prices and the best service. We offer the best Santorini airport car rental deals. If you visit Santorini by boat you can choose to rent a car in Santorini port. If you choose Santorini New Port, known as Athinios port we will meet you up in the new port and we deliver your car in Santorini port. In the sase that you will choose the old port – cruise ship port we will meet you in the top of cable car. If you seek to rent a car in Santorini port we have the best prices and the best service. We offer the best Santorini port car rental deals. If you like we can deliver your car directly in your hotel with no extra charges. In the booking form choose “your hotel” and we will deliver for free your rental car in your hotel. Free delivery services in all hotels all over Santorini. Also we have the best prices and car rental service in whole Santorini. Therefore we also offer the best deals for rent a in car in Oia Santorini, or rent a car in Firostefani Santorini for rent a car in Fira Santorini and for many more areas. Check the kind of the insurance that is included in the rental price. Also check the cost of the extra insurance that you might have to pay in order to be covered. Finally always check the excess amount of the “full” insurance (CDW or FDW) that is offered. We offer Santorini car rental with full insurance and zero excess. Check what is included in the rental price. You need to be very carefull for possible hidden costs. You may see a low rental price but what is actually included in this price. The final price that you will have to pay in some cases can be much higher. This can happen because you might have to pay extra fro delivery services, kms, extra driver etc. We offer rent a car in Santorini with no hidden costs. Check the price of the extra that you may need for your rental car in Santorini. Check if the rental price includes unlimited Kms or not. Also check if you have to pay extra for additionla drivers or child seats. Our Santorini car rental prices include, unlimited Kms, free additional drivers, free child seats and many more. Finally remember to check the cancelation policy. Also is very important to check if the Santorini car rental company that you prefer requires to hold an amount from your credit card as warranty. A lot of companies do that. We offer rent a car in Santorini without holding any amount from your credit card and also we have free cancelation up to 5 days before the pick up day.